Thomas Jefferson University is launching the first university-based, graduate-level certificate programs in medical marijuana education, school officials announced on Thursday. Studies will begin in the fall for certificates in Cannabis Medicine and Cannabinoid Pharmacology at the Lambert Center for the Study of Medicinal Cannabis and Hemp. The programs are the first of its kind. A third certificate program – for Cannabinoid Chemistry and Toxicology – will kick off in 2019. The programs come as more and more states legalize medicinal and – in some cases – recreational marijuana. Medical marijuana is now available in 30 states, including Pennsylvania and New Jersey. But healthcare professionals have had few evidence-based educational options to learn about medical marijuana's health benefits and risks in clinical settings, according to Jefferson officials. "Our goal at The Lambert Center is to help expand the knowledge base of scientists and clinicians – physicians of every specialty, nurses, nurse practitioners, physician assistants and pharmacists. And these new programs will help advance the knowledge and treatment around medicinal cannabis." The Cannabis Medicine Certificate targets clinicians looking to incorporate medical marijuana into their practices. 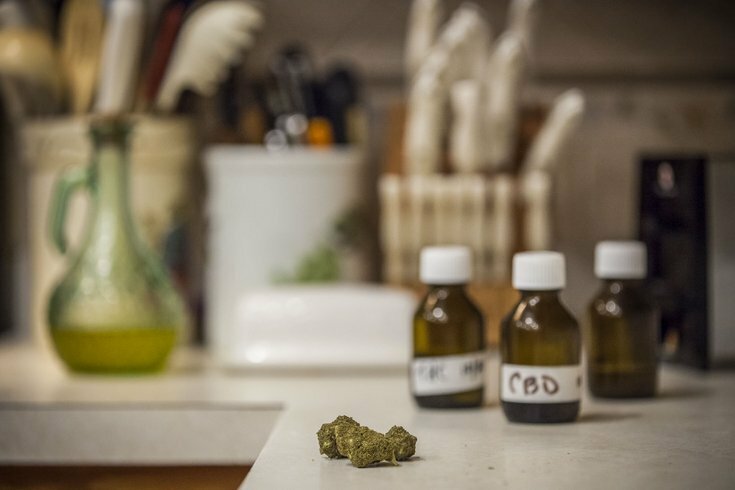 The program will cover pharmacological and pathologic concepts, and current treatment for diseases for which medical marijuana has proven therapeutic. It will include a review of the social, political and cultural debates regarding marijuana. The Cannabinoid Pharmacology Certificate will help scientists and researchers explore the ways cannabis affects the body and examine how the body metabolizes and excretes cannabis and cannabinoids. The Cannabinoid Chemistry and Toxicology Certificate will provide regulators and scientists with an understandings of cannabis botany and propagation, products and biological samples, and principles of quality control for products containing marijuana.